All paws on deck! Ryder and the pups from the hit children’s television show “Paw Patrol” are traveling from Adventure Bay to Orlando for “Paw Patrol Live! 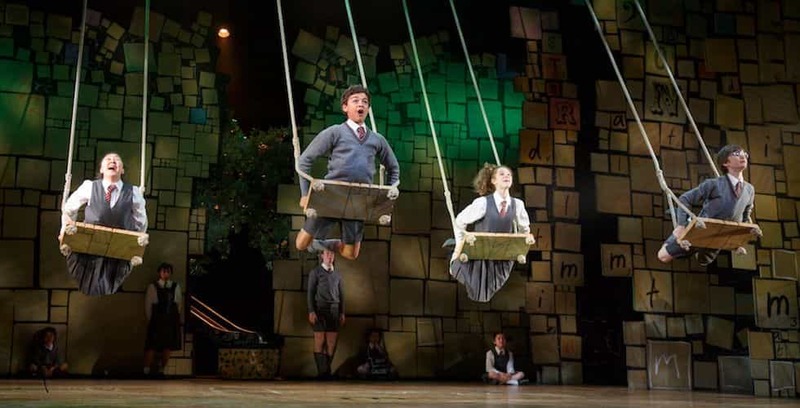 The Great Pirate Adventure” at the Dr. Phillips Center this weekend. 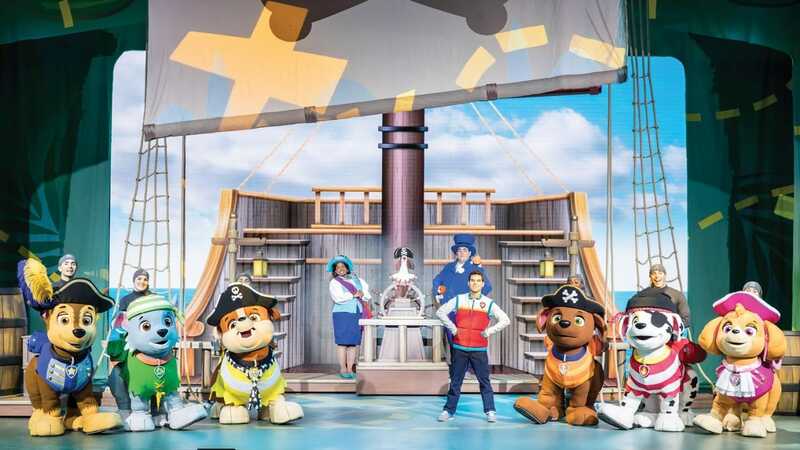 Come aboard at the Dr. Phillips Center for Paw Patrol Live! The Great Pirate Adventure. 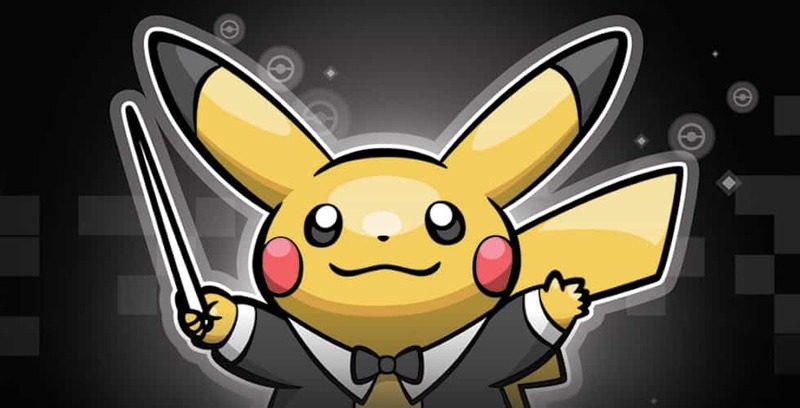 Pokémon Day will be held on April 30 at the Dr. Phillips Center for the Performing Arts. 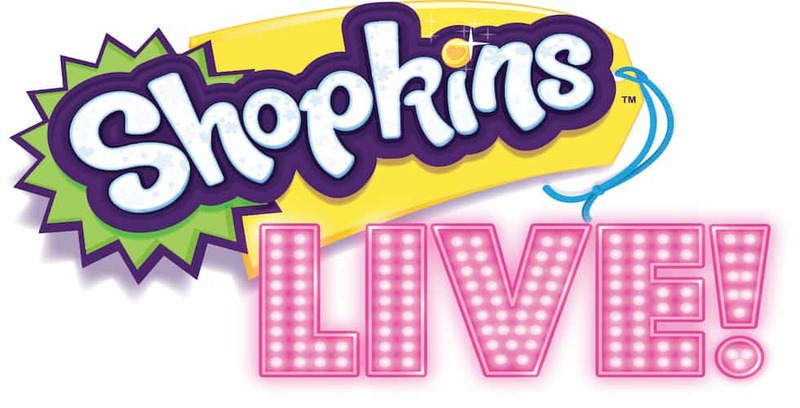 “Shopkins Live!” comes to the Dr. Phillips Center for the Performing Arts on January 20, 2018.